The details you need to know are here. (SPOT.ph) Kapitolyo has been known as a foodie haven for years. Dozens of well-loved restaurants and cafés call the neighborhood their home. But did you ever wonder why there's a scarcity of retail spots in the area? 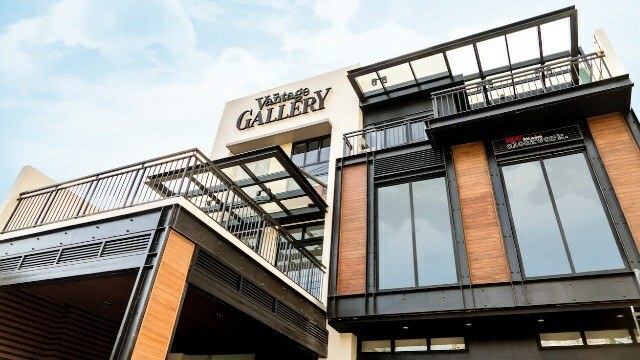 The Vantage Gallery is a three-storey development that offers a nook of respite to a neighborhood that's more popularly known as a gustatory destination. This new retail destination gives regulars—and first-timers—another reason to visit and explore Kapitolyo. 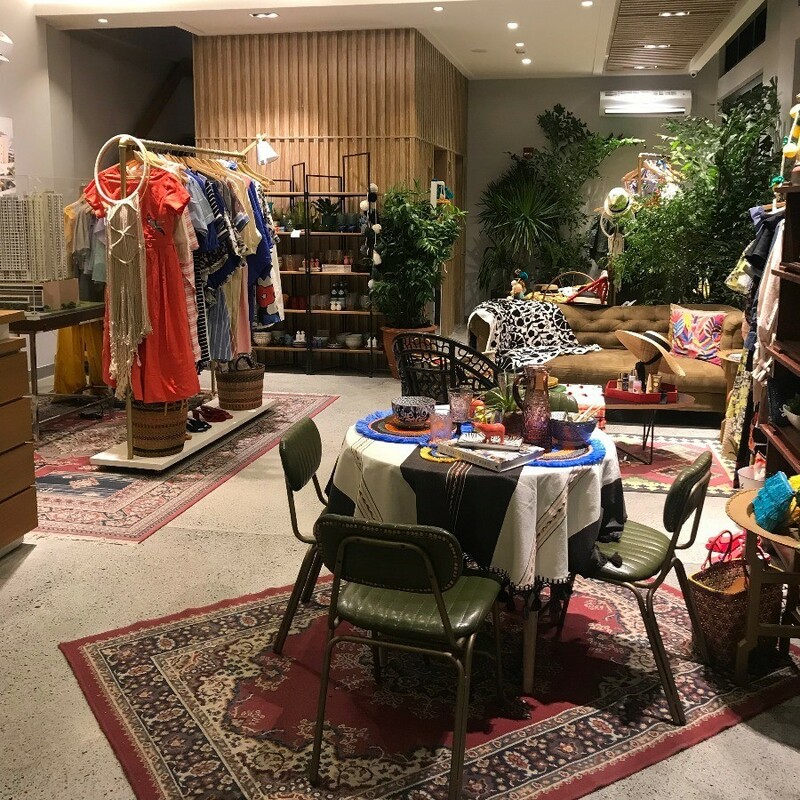 So here's what we know about The Vantage Gallery so far: it's a pocket of the Rockwell Lifestyle in Kapitolyo that offers well-loved pop-up brands, a classic coffee shop, and an actual home, giving regulars and first-timers another reason to visit and to explore the area. The first Rockwell development houses retail stores, where singular brands like Seek the Uniq will open pop-up stores for a limited time. Here, you will find exclusive fashion and lifestyle items and discover colorful, creative brands that are bound to become quick favorites. After shopping, you may head on over to the second level and chill with a cup of coffee at UCC Clockwork Café. The café has an al fresco area where you and your friends can relax amidst all the bustle of the city. The interior of the shop offers a dynamic space for people who just want to kick back and take things slow. 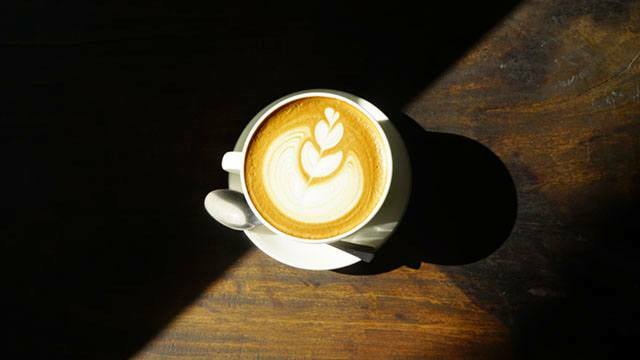 Choose a variety of coffee creations crafted from all over the Philippines and all around the globe. You can have your coffee done using the pour-over method (single origin) or the syphon method (blends). They also offer a wide selection of delectable dishes. We recommend the Japanese Pancake Waffle (P190) and the Crabby Fatty Omurice (P350). In addition to being a well-curated retail space, The Vantage Gallery also offers a home to people who want to experience a vibrant and cozy lifestyle in Kapitolyo. 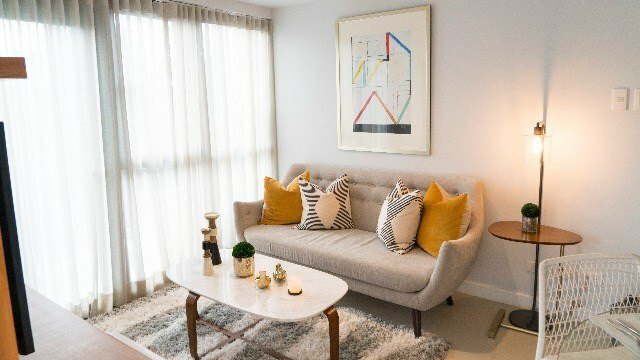 On the third level, The Vantage Gallery showcases a two-bedroom model unit of The Vantage, the newest Rockwell condominium that is set to rise in the vibrant Kapitolyo neighborhood. The Vantage at Kapitolyo is a two-tower, mixed-use development with a 36-story residential unit where homeowners can expect an upscale living experience in a vibrant urban landscape. The first two levels will have retail shops, and the 7th floor will house an amenity deck that will feature an adult pool, kiddie pool, lawn play area, a courtyard, function room, fitness studio, fitness studio deck, and meeting room. This Rockwell development will also feature landscaping with terraces, a courtyard, and a boardwalk. If you enjoy the Rockwell lifestyle, you can finally get to experience it in Kapitolyo once The Vantage Gallery is complete. Drop by The Vantage Gallery to shop, dine, and get a glimpse of the unique Rockwell lifestyle that you can enjoy at The Vantage. This article was created by Summit Storylabs in partnership with Rockwell Primaries.